Rio Tinto (ASX, LON:RIO), the world's second largest iron ore producer, will soon be adding more of the steelmaking raw material into an already oversupplied market by kicking off production at a new mine in Australia. Construction at the Silvergrass project, which will be Rio's 16th iron ore mine in the Pilbara region, has been ramping up since January, and the $338 million development is expected to create about 1000 jobs until is fully built, a Brazilian news outlet reported. 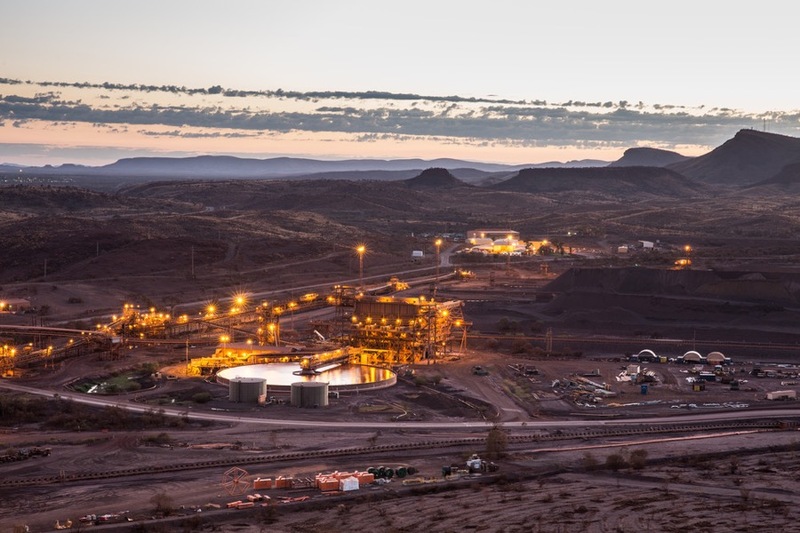 Silvergrass is a satellite deposit located adjacent to Rio Tinto’s Nammuldi mine and it’s part of the company’s Pilbara operations, which make up the vast majority of its iron ore production. The initial phase, with a five million tonne per annum capacity, began production in the fourth quarter of 2015, but the second and most important phase — which will take annual mine capacity from five to ten million tonnes — is expected to come into production in the fourth quarter of this year. After that, final capacity of over 20 million tonnes per year would easily plug into Rio's existing Pilbara infrastructure and the mine could be in full production in early 2018. The mining giant is also moving ahead with its $2.2 billion Koodaideri iron ore project in Western Australia, 110km west-north-west of Newman. The project, which Rio says is intended to replace existing production, would begin construction in 2019, creating 1600 jobs during that period and 600 full-time positions once in production, which is estimated to happen in 2021.